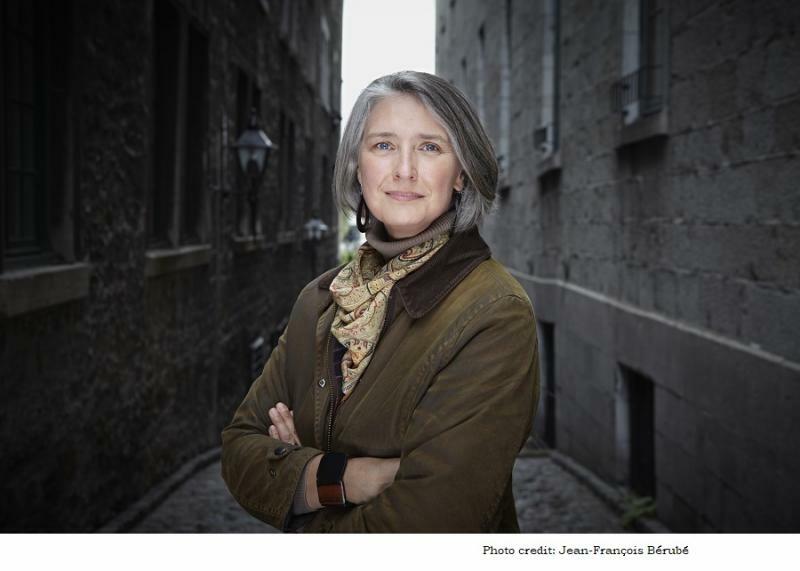 Home » Louise Penny, Dec. 9! Tickets are now available for our event with the wonderful LOUISE PENNY at the Capitol Center for the Arts, Sunday, Dec. 9, at 1 PM. Details and ticketing information here.